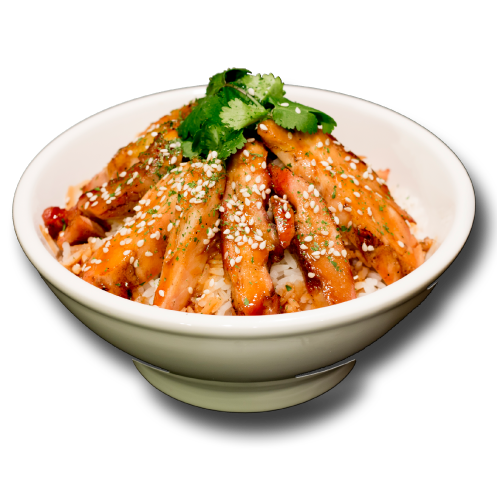 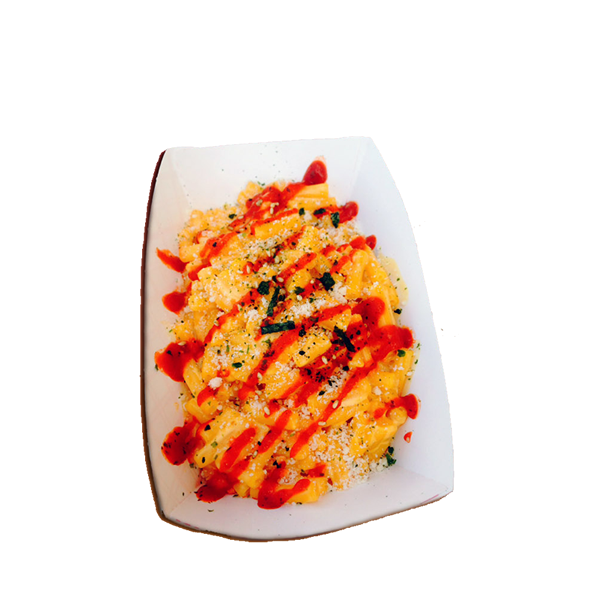 Dragon Grille specializes in Modern Asian Fusion, awarded the Best New Food Truck in 2013 by Las Vegas Weekly Magazine and Named the Best Food Truck of Las Vegas in 2015 and 2017 by the Review Journal. 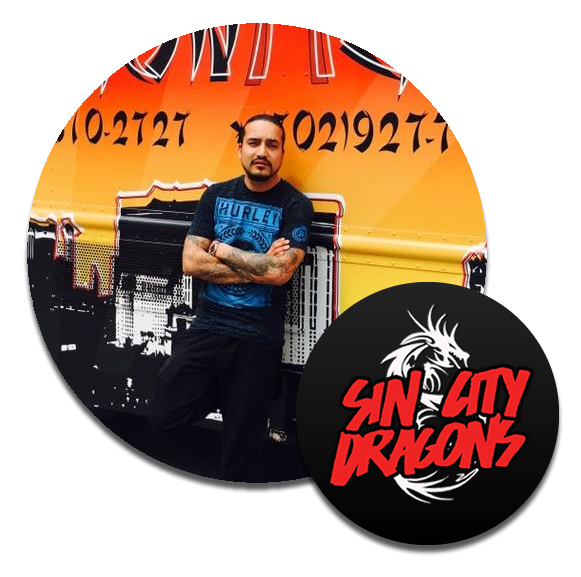 The Dragon has become an attraction to the Las Vegas community and even for out of state foodies. 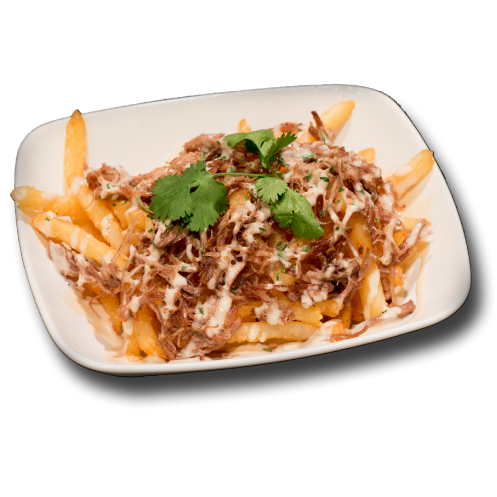 Featured on A&E sister channel fyi, Dragon Grille debuted as one of the trucks for the reality show " Late Night Chef Fight " with Laila Ali and celebrity Chef Vic Vegas as the hosts. 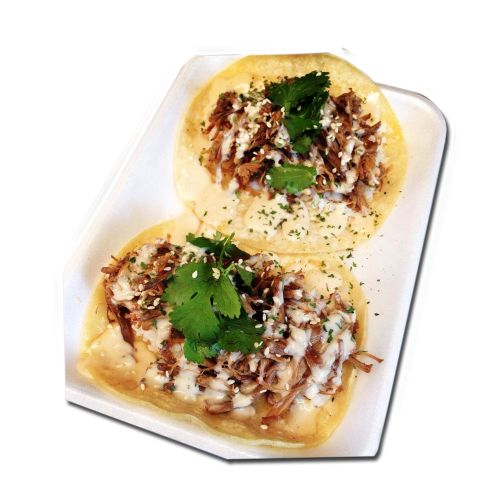 Also featured in the LA Times and the local Review Journal newspaper. 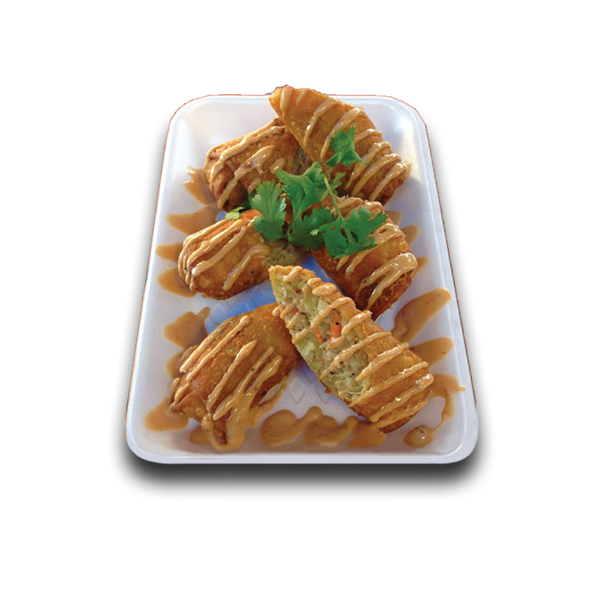 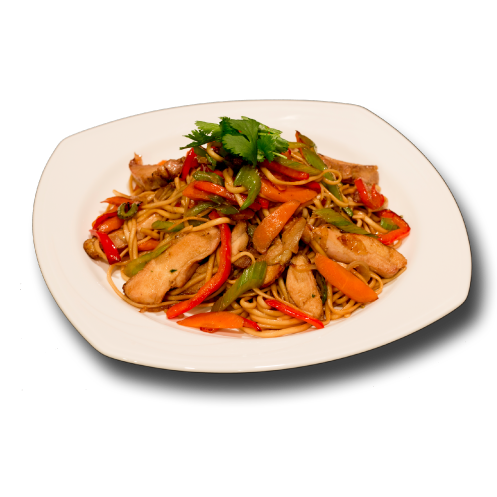 Dragon Grille will definitely take your taste buds to a whole new level! 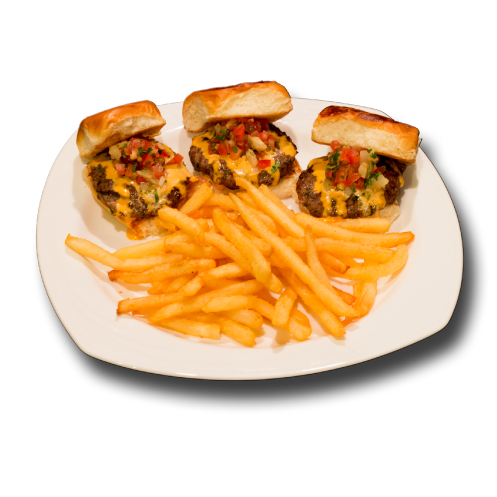 Try one of our Homemade signature sauces with our slow braised Beef Brisket, Pork or Asian marinated chicken, or even better try our Specialty items like our Kobe Beef Sliders and Bulgogi Philly Cheesesteak! 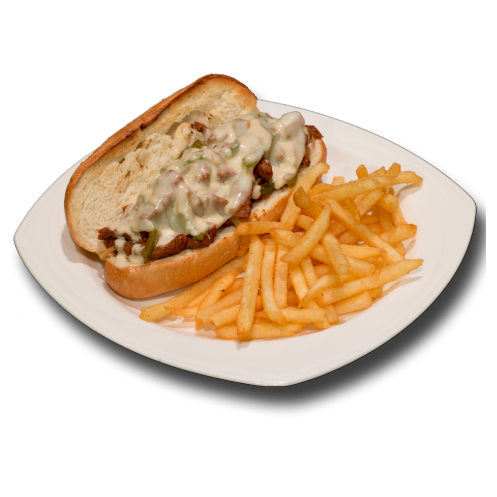 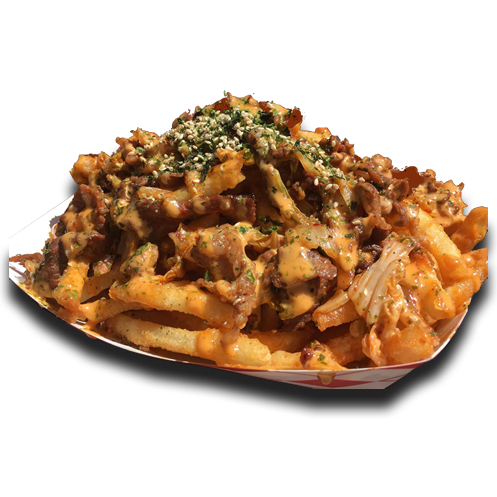 Bulgogi steak, red peppers, onions and Swiss cheese topped with a Chipotle Galbi Q Sauce, served with fries. 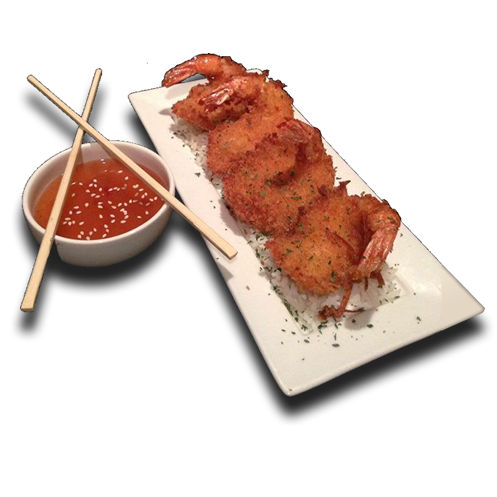 Coconut shrimp, served on a bed of rice, sweet chili sauce and Furikake.